Reliance Jio welcome offer is expected until next March 2017. It also wants to offer users increased until March 2017 but you will know why this Reliance happen, Reliance may be behind this plan is 5 big reason or advantage. Over the past few days, many people have already subscribed to Reliance Jio community. Jio’s have created so get all the popularity, jio a record month about 16 million users. However, behind all users so the company offered a welcome base. Free internet, free unlimited voice was calling, free SMS, including various services users choose. Reliance jio announced his welcome with the expiry date of December 31, 2016. Now company decided this offer more expend to increase still to March 2017. Reliance's offer to increase the number of calls welcome Jio to lengthening. RJio now calls to other networks are in the drop. Rjio primary focus or vision to increase number of users and provided best service with improve day to day. 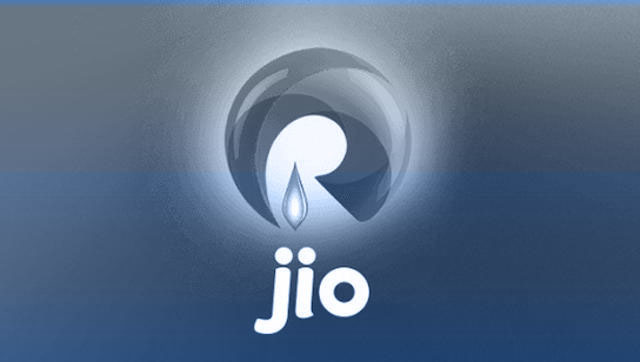 The call came after the market has been disturbed Problem Reliance Jio users, other telecom operators are going to say Reliance does not support jio. Calling issue solve and provide best calling service for other operator networks. Jio target of 100 million users, The Company merged with its network of 16 million users. It is also only a short-term month. This is also a record. Currently, there are about 25 million active users on the network Jio and the next time can make more than 100 million users target, Reliance Jio attract new users Welcome Offers. RJio welcome offer every telecom industry issue generated in India but no any kind of issue in TRAI and this may also be a cause. Jio powerful reason for free service offered to extend until March 2017. Reliance Jio wants to give its users the best and high-speed Internet service. Jio offers 4G speed really well during preview time. After the official launch, however, began to show a little dull. The company is now offering to give increased extreme speed again. Read more - Attention Jio users! Your Prime membership expires on March 31, what to expect next?